Thanks to their many years of experience in engineering and producing coaxial connectors, HUBER+SUHNER is the leading supplier of RF connectors for signal (voice/data) transmissions. The HUBER+SUHNER connectors are used in the following applications: cabinet to cabinet, racks, panel to filters, printed computer boards (PCB), daughtercards to motherboards and various cables interconnections. Do you want to search for a specific connector? Please click here to start searching with HUBER+SUHNER Dynamic Product Finder. 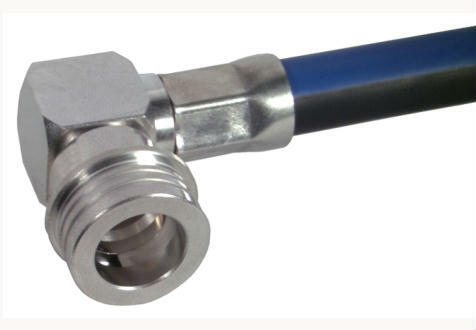 Besides, we are also offering the connectors manufactured by Astrolab (taken over by HUBER+SUHNER in 2012) for applications up to 65 GHz. For more information, please click here.